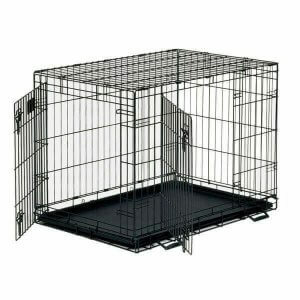 We have a large range of dog crates and dog carriers and a selection of airline approved dog carriers. Need a carrier to bring your dog to the vet? Going abroad to live or going on holiday and need a dog crate for the aeroplane? Look no further than our extensive range. Leaving the country with your dog has never been so easy with our selection of dog crates.